Join us to celebrate our 30 year aniversary and help NAFA continue to raise money to support projects in remote communities in Nepal. This dinner plays an important role in helping NAFA to make a difference to the lives of people in Nepal. 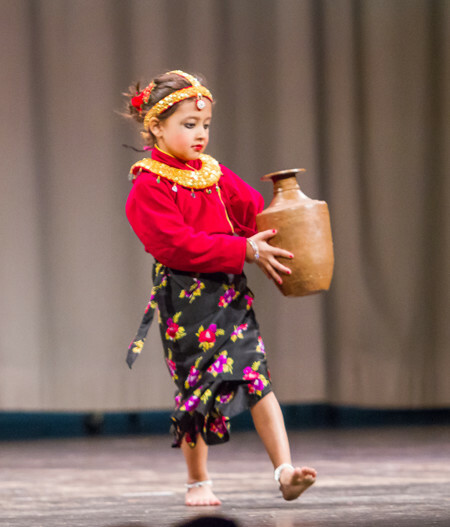 – a superb Nepalese cultural and entertainment program.